Extended Sale. 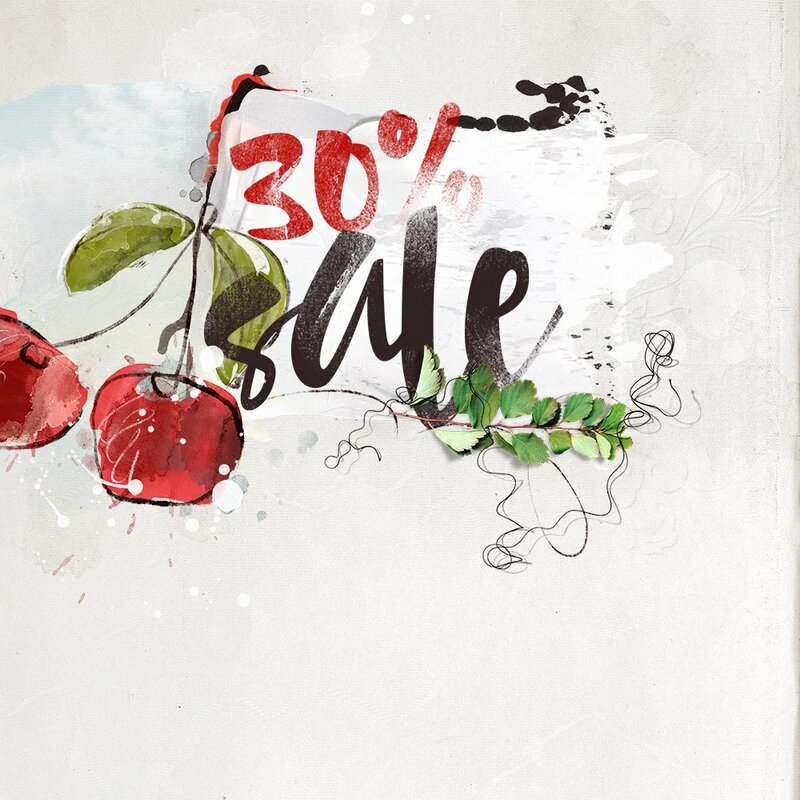 The 30% sale at aA Designs is being extended through Friday July 24, 2015 at 9am EDT in line with the Oscraps sale, providing you with a few more days to shop, save and take advantage of the current special offer. 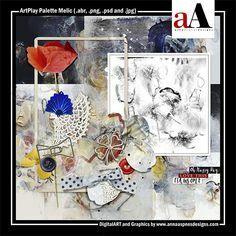 Make a $20.00 purchase or more from Anna Aspnes Designs and get the Artsy Template MultiPack No. 7 for FREE. 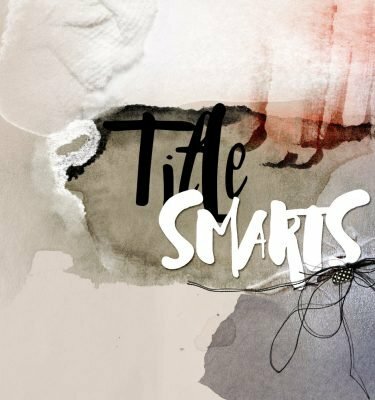 This collection of 6 – 12 X 12 Artsy Templates will be automatically added to your cart at checkout. Offer valid through Friday July 24, 2015 at 9am EDT. 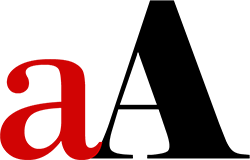 Sale excludes ValuePacks, GiftKardz, Licenses and DigitalART products in the On Sale category, as well as those released in the last 4 weeks. MidWeek Release. 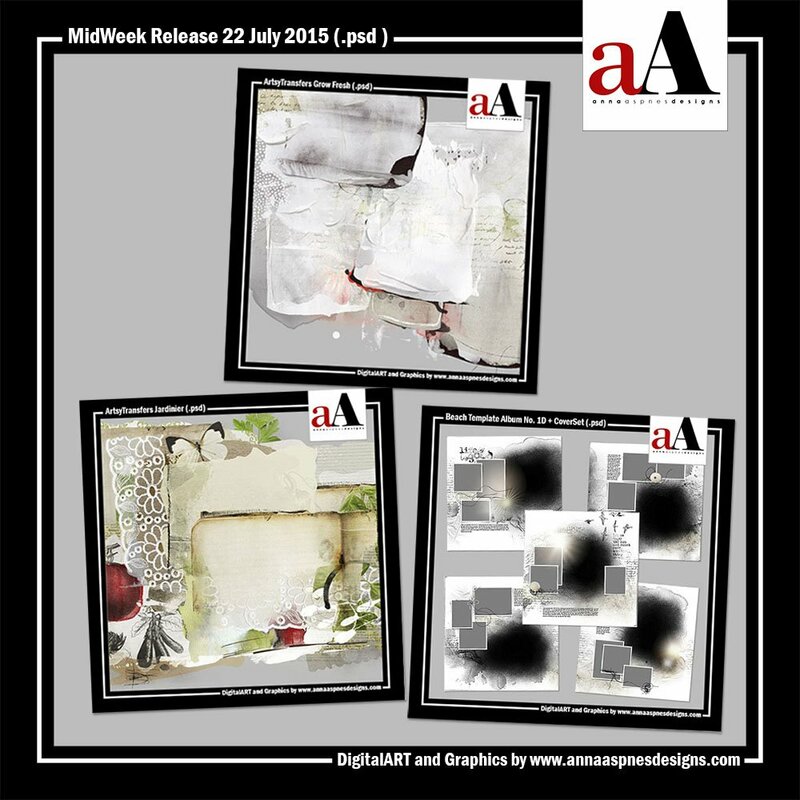 There are 3 new DigitalART products in the aA store this morning. Please click on the previews for sale information and further details about each product. 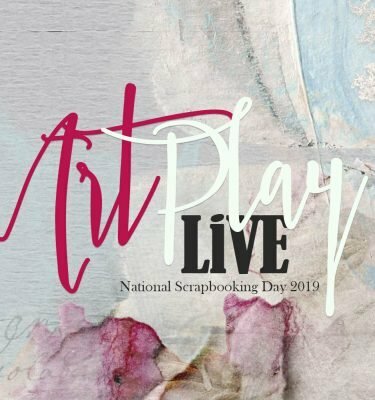 ArtsyTransfers. 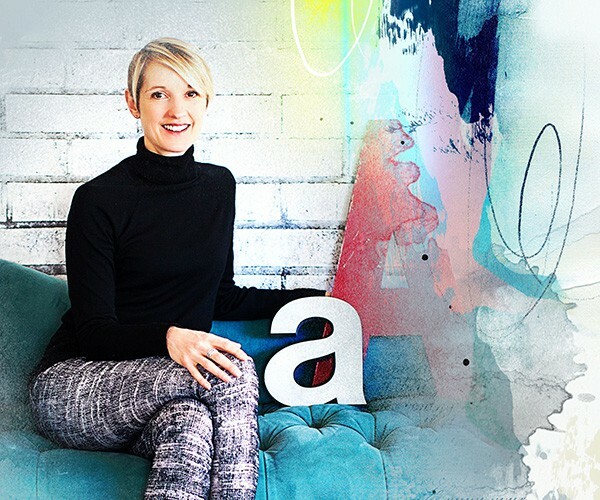 Layered .psd format element files designed for easy easy photo blending in Adobe Photoshop and Elements. 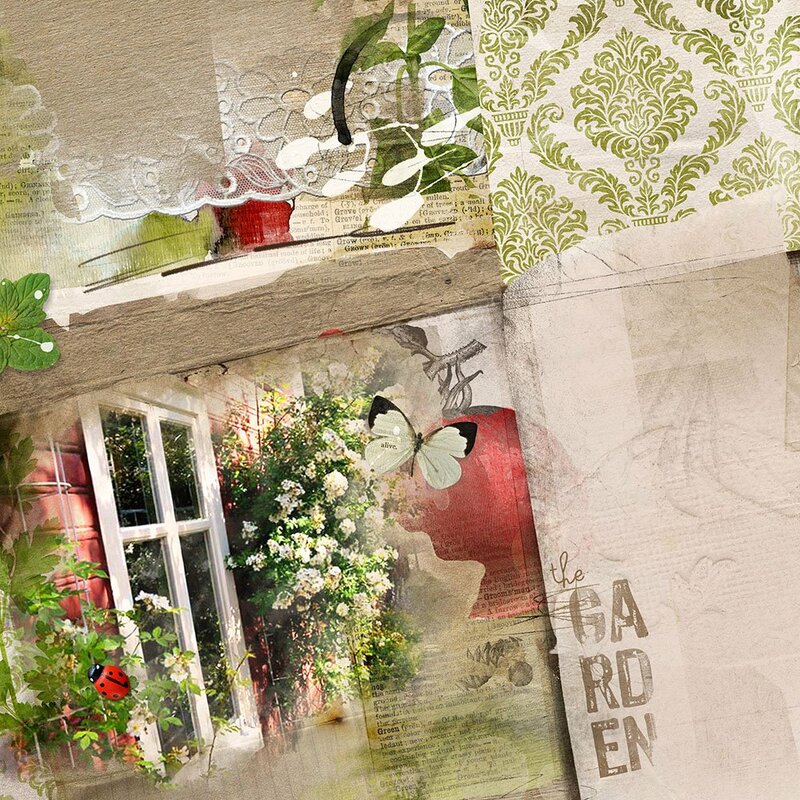 Co-ordinate with ArtPlay Palettes Grow Fresh and Jardinier. 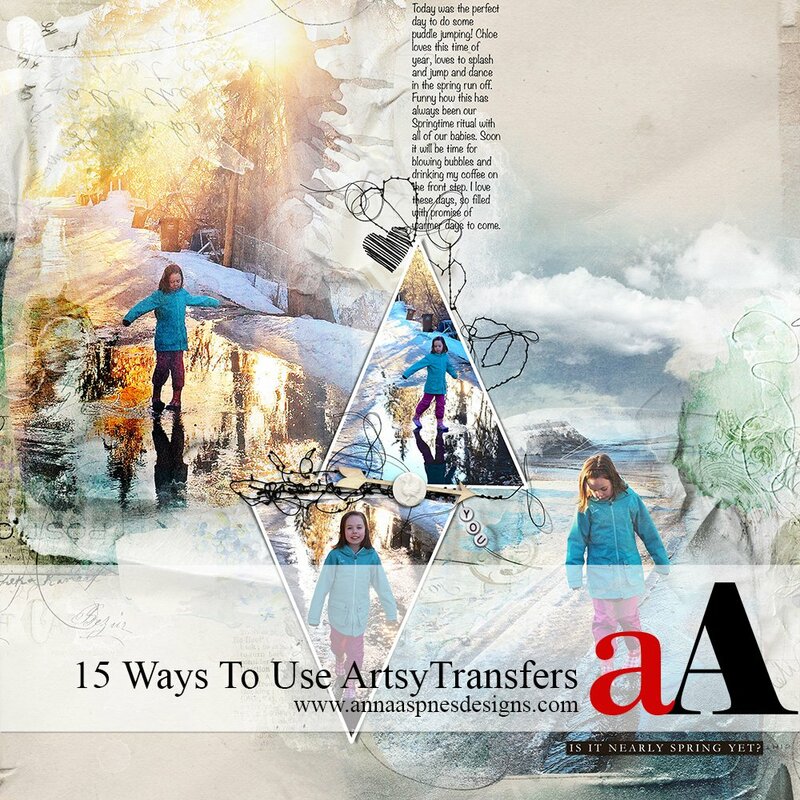 For further guidance on using these transfers, see this 15 Ways to Use ArtsyTransfers and view the FREE videos on the aA YouTube channel. 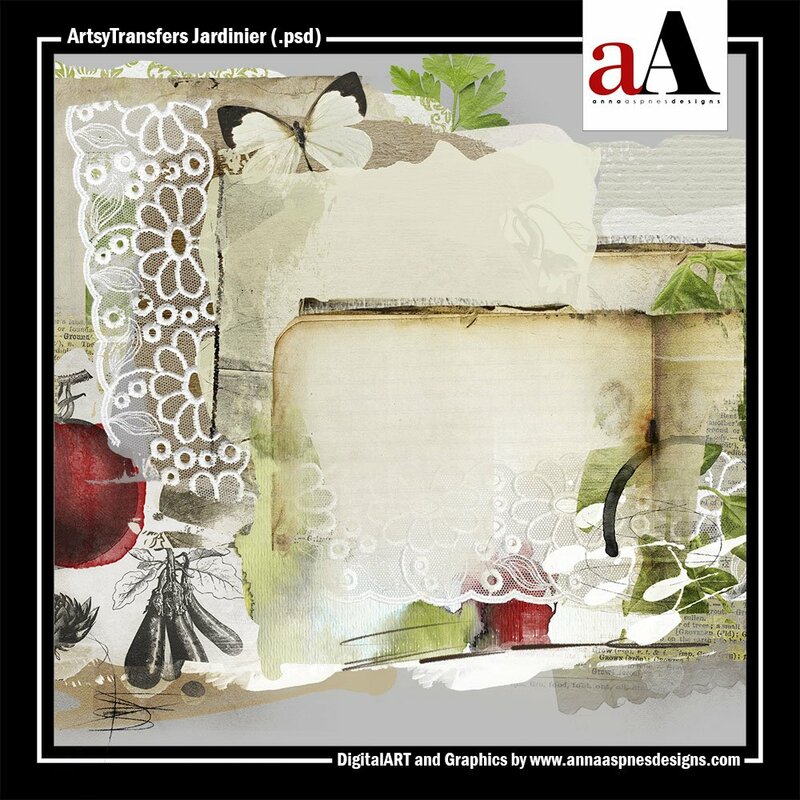 Please note that ArtsyTransfers have moved from the Transfers sub-category under Elements to their own category in the aA store. 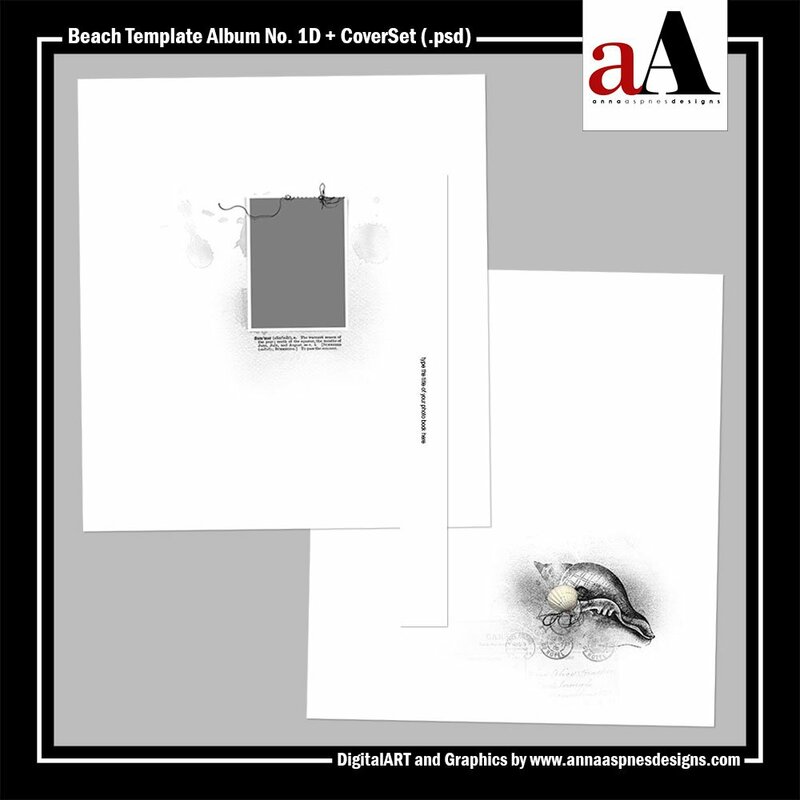 Beach Template Album Series. 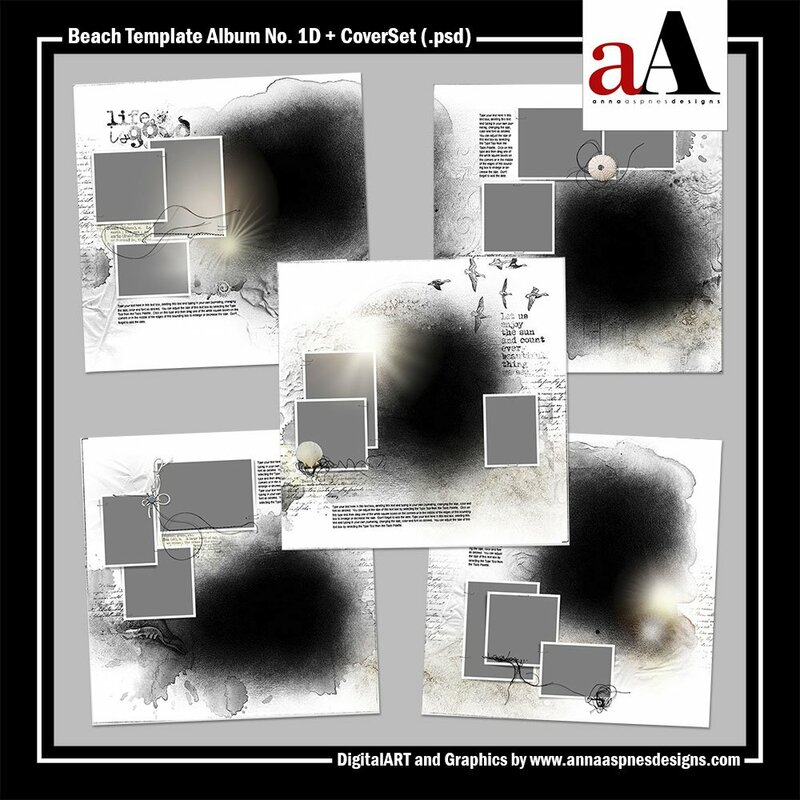 The final set of 12 X 12 beach-themed Artsy Layered Templates designed to create pages 16 through 20 of a 20-page photo book or album. 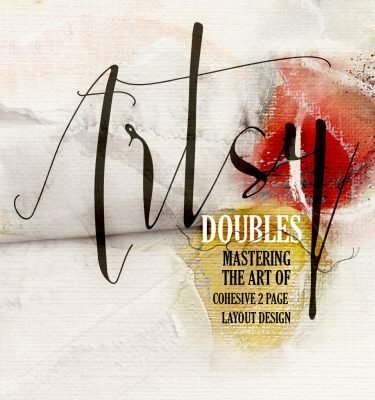 I have also included a Bonus CoverSet. 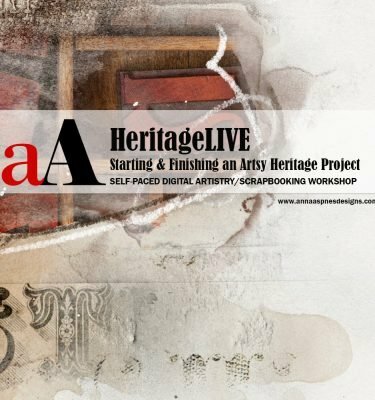 This is Part 4 of 4 in this series and the templates are intended for use with the clipping mask function or recoloring. 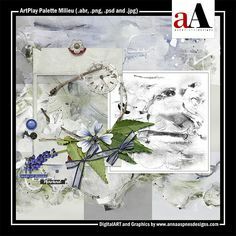 Guidance for using with the multi-layered FotoBlendz in this album can be found in the Instructions for Use eBooklet which is available as a free download from the store or view this video. 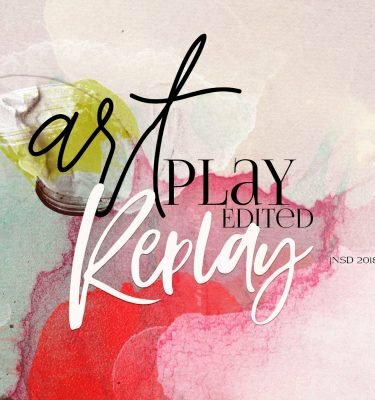 You will also want to watch the Holiday Template 2014 video tutorial which shows you how to work with for guidance which is designed following the same principles.